It’s that time once again. I have a book being released and there’s always a slew of fun things that go along with that. For those of you who like to follow those things and/or want a chance to get your hands on a copy of the book early, we will be doing a massive giveaway! Instead of doing a contest month by month, we’ve decided to do one giant, mega contest. So, the one contest we love more than any other, is the Dress up the Cover contest. To have a chance of winning a VIP Swag bag, along with an early copy of Tiger’s Dream, all you have to do is tweet your graphic to @colleenhouck. Here’s mine if you need an example. For more chances to win, we’re also doing a rafflecopter which you’ll find at the end of this post, including an option to add your favorite songs to the Tiger’s Dream playlist. 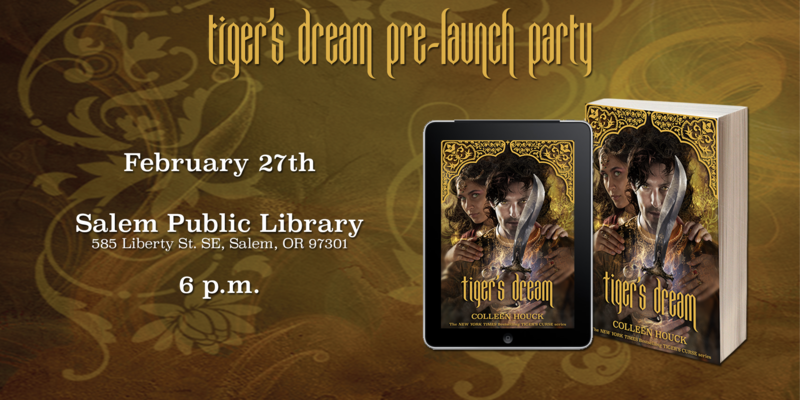 Next up is the list of dates for all things Tiger’s Dream! March 12th-30th-The Tiger’s Dream Cosplay Tour. Don’t want to risk it? 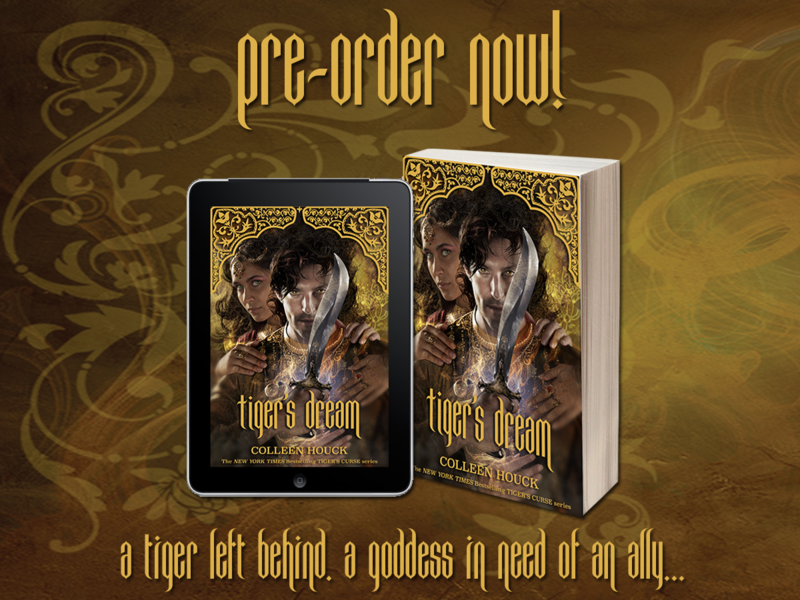 Preorder a copy of Tiger’s Dream today. OK everyone, remember your chances to win increase the more items you complete on the Rafflecopter! Three lucky winners will be randomly selected! Good luck!! 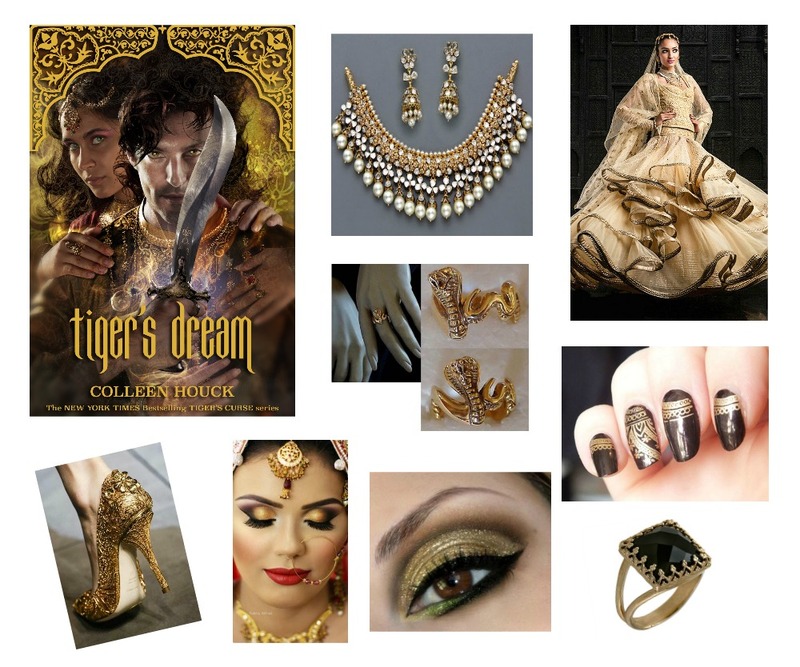 This entry was posted in Contest, Tiger's Dream. AAAAAAHHHHHHH!!!!! Whoo-hoo!! Another fun contest!!! Who’s in ???? Yesssss finally my Tiger withdrawals will end. So excited for this book. 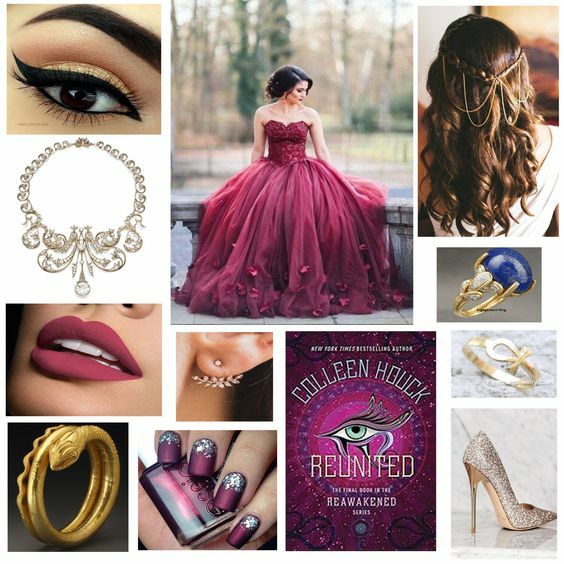 Love your writing Colleen! I am so excited for this book! I started the series so long ago that going back to it is going to feel like the best dream. College homework? Who cares! Tiger’s Dream is coming out! There are two songs from the band Sleeping At Last that are absolutely beautiful. The Indie band has such an amazing sound with songs that have so many layers of beautiful harmony. I think both songs capture what it means to be taken surprise by love and taken so strongly by love that there is nothing to do but hold your breath in astonishment and vow to do whatever it takes to keep that love and show that love despite the risks. My top song I would pick for Tiger’s Dream is “I Found” by Amber Run. The chorus of the song is -“And I found love where it wasn’t supposed to be Right in front of me, talk some sense to me.” Those words remind me so much of your Tiger’s series because love is right in front of the characters and they don’t act like they see it at first, but deep down they know. For the Tigers Dream playlist, I have two songs in mind. My first song is “My Heart Will Go One” by Celine Dion , which is a bit of a clique but I think it really captures the love that Kishan has for Kelsey. That even when they are no longer togeather, his love for her will continue and be just as strong as the time they were together. Kelsey as she waits for him. This contest gets my blood pumping! I’m ever so ready for Tiger’s Dream!! I have to finish my re-read of the series first! I just finished Tiger’s Quest before Christmas Break. One song that came to mind is “Take Me Home” by Us the Duo. I try to smile and push on through. You have the best contests! Thank you for the chance! I’m so excited to read Tigers Dream! I can’t wait to read Tiger’s Dream! My Heart Will Go on by Celine Dion. So excited for this book!!!!!!!!! This book series changed my life, and made me realize that I want to be an author more than anything (and be an archaeologist on the side). I graduate with my bachelors in Archaeology in May and I am hopefully going to grad school in Oregon!! I cannot wait to have this book to occupy the cross country road trip to get there!! 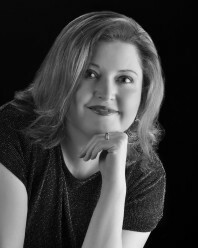 Thank you Colleen for being such a Fantastic storyteller! Who can bring me back to you (…) I know now just quite how/My life and love might still go on/ In your heart and your mind/I’ll stay with you for all of time ~The Calling – Wherever You Will Go. Isn’t it like Kishan POV? Of course it is. I can’t wait for Tigers Dream I have been waiting forever but I know it will be worth the wait! My song is “Tightrope “ by Michelle Williams. It’s from The Greatest Showman, loved that movie and the music was wonderful! I am crazy about that musical as well. Love it! Thanks so much for hosting this giveaway!! I have a few song recommendations. A Year Without Rain~by Selena Gomez, Angel With A Shotgun~by The Cab, Hypnotic~ by Zella Day, and Need The Sun To Break~by James Bay. I love the Tiger’s curse series and I am so glad that you are continuing to write these books! Does anyone know when is the last day to submit our Dress Up Cover Contest entries? Also, what websites can help us create our entries? Honeslty, I am scared for the ending but im really excited too. I love this series so, so much. I got the first book for my sixteenth birthday about four years ago and I fell in love with it. I actually had my mom pick me up the rest of the books before I finished the first one lol. I actually read them to my mom and she fell in love with them as well. She was team Kishan while I was team Ren. When I first read this book I listened to Somebody Loves Somebody by Celine Dion on repeat (I was obsessed with that album), so that would be my song for the playlist. Or Loved Me Back to Life by Celine Dion. I love this series! I have a few songs I would like to share! I couldn’t decide on one in particular. To preface them, when I was looking through my playlists with Tiger’s Dream in my head, the only thing resonating with me was Kishan’s point of view of losing Kelsey. I tried to put myself into his shadow, the pain I would feel in my heart of someone I love, falling in love with someone close to me. It doesn’t mean he still can’t love her or be happy for them, nor does that mean he isn’t allowed to be heartbroken and confused in his new situation. With that in mind, I chose these three songs. When does the boom come out to buy??? And I am so excited to read it!! When is the last day to enter for the Dress Up Cover Contest? There is no date posted. Also, what websites can help us create our entries? So this one is a little on the head but I’m in love with this song so I gotta submit it. The song that I choose is song on fire by Nickelback. When I read these lyrics it makes me think of Kishan’s love for Kelsey. I know that Kelsey really loves Ren but deep down I’ve actually always hoped that she would somehow end up with Kishan. I’m very excited about Tiger’s Dream! I just wish it was in hardcover but I know the struggle you dealt with on having to self-publish the last book. Hopefully in the future! I’d buy it again. This is a beautiful song by the band Barcelona titled I Choose You. My addition to the playlist would be Surrender by Walk The Moon. Syml is a beautidul atrist and I hope you enjoy listening to him. I think that hydrograd by stone sour would be great on the playlist. 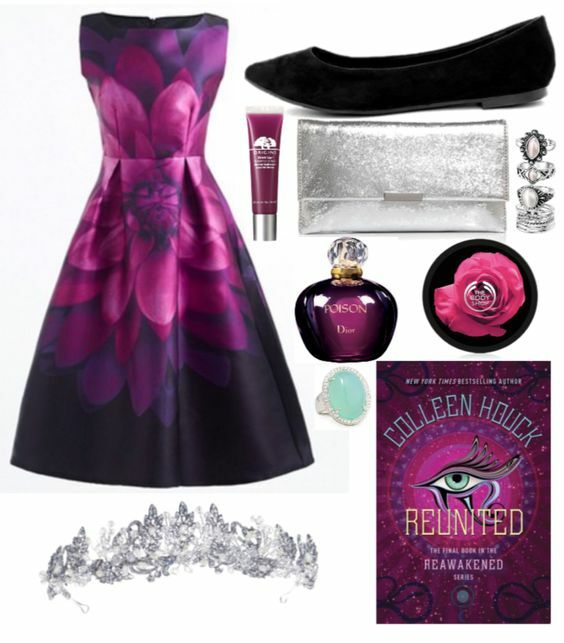 When is the last day you can enter the dress up the cover contest? Technically, two days ago but hurry and send me yours. We haven’t picked winners yet. I’m so excited! Some of my favorite moments in the series are when Kelsey met Ren at the circus, when they battled Lokesh in Tiger’s Desiny, and when Ren and Kelsey celebrated Valentine’s Day in Tiger’s Quest. Is tigers dream going to be available in audio books?? ?